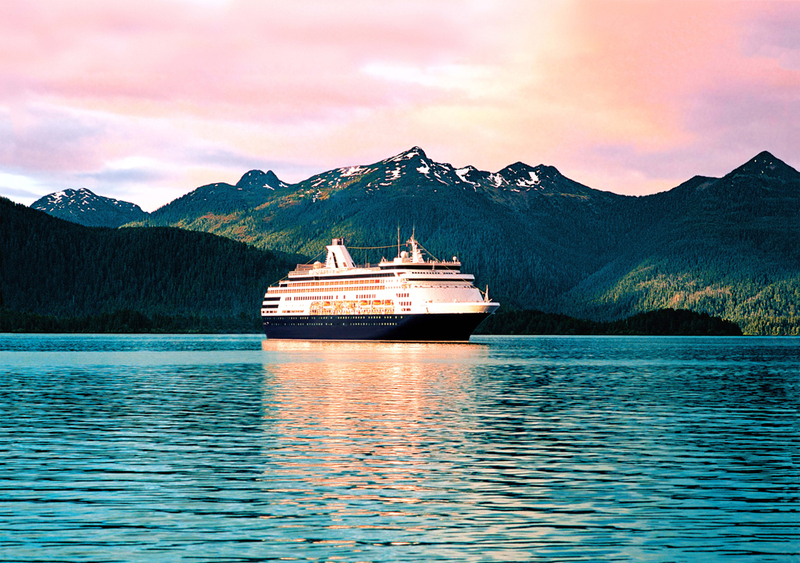 One of our travel partners, Holland America, has a line of vacations in, around, and through Alaska, by both land and sea. 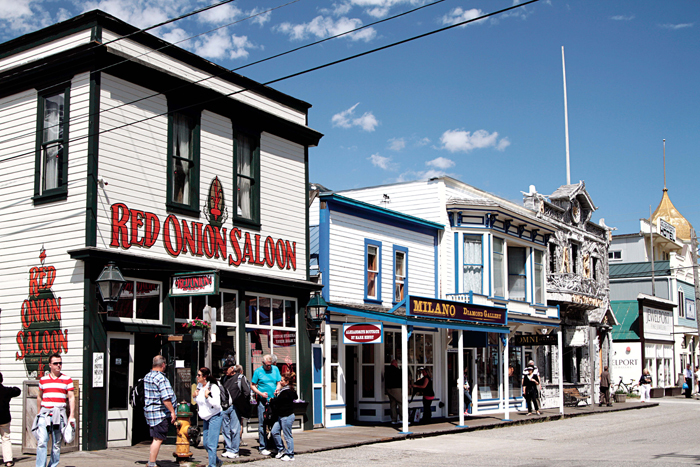 Read on to learn more about the three types of vacations Holland America offers to Alaska. If you want more time in the wilderness, the Double Denali will extend your vacation to include two days in Denali. Depending on which travel package you choose, you’ll be vacationing anywhere from 11 to 14 days, with other unique features in certain trips, like a night in Seattle or a bus through Alyeska. You’ll still have a cruise as part of the vacation. 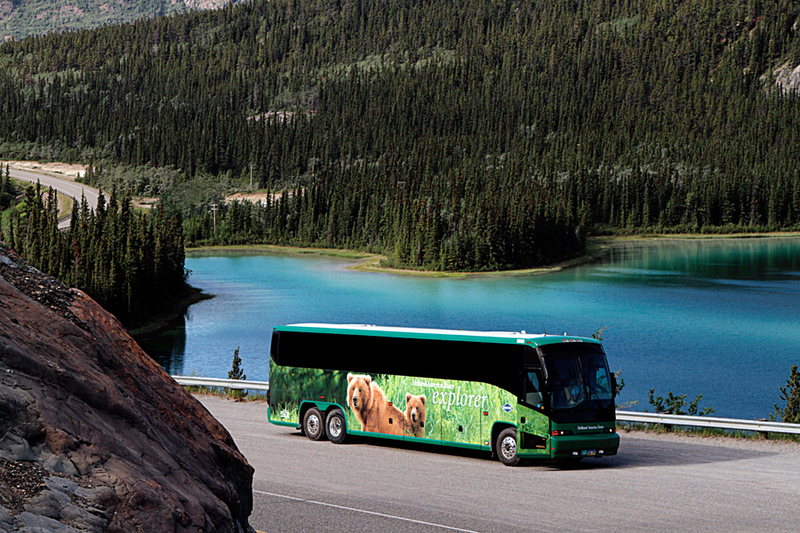 The Triple Denali vacations are for those most serious about exploring nature. These come with three full days in Denali National Park and a week-long cruise. The packages range in length from 12 to 14 days. For some people, Denali alone isn’t enough nature. They want to push deeper into the wild. 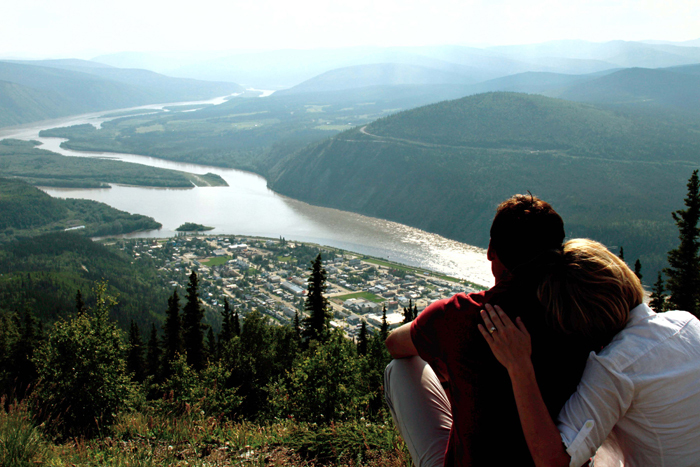 Holland offers two series of vacations that pass through both Denali and feature time in the Yukon wilderness. 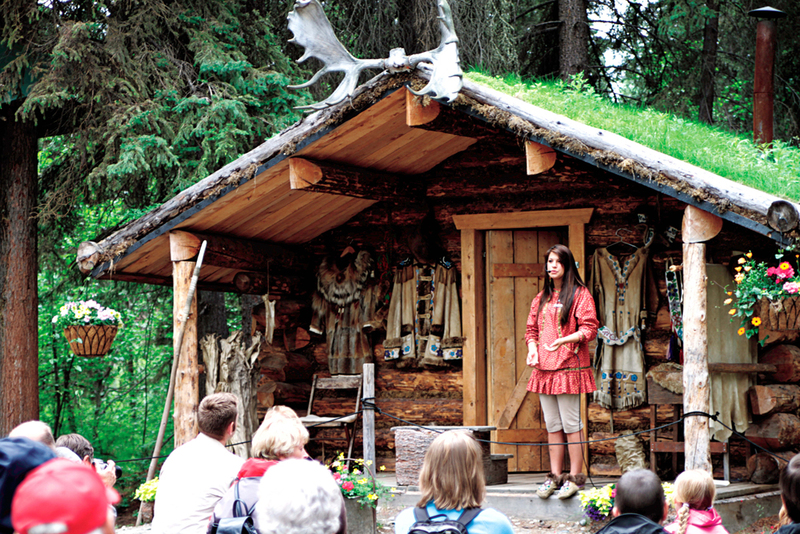 The Yukon + Double Denali tours offer two days in Denali, a shorter cruise, and several days spent exploring the Yukon. 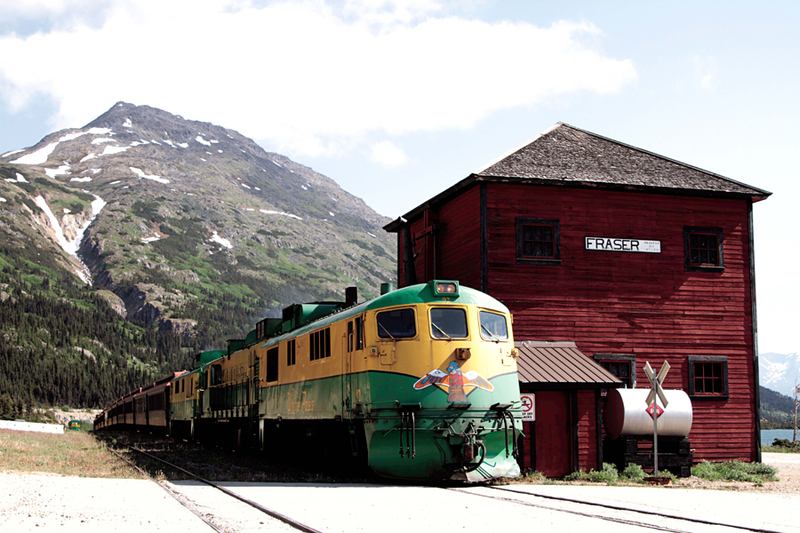 You might take a bus along the Klondike Highway from Dawson to Whitehorse, for example. The actual length of each stay varies with each package. The Yukon + Triple Denali tours are lengthier offerings. 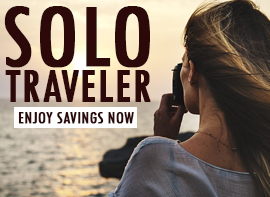 They cost more than the other packages, but that price allows you time to explore every area of your vacation without rushing. These tours come with a cruise, stays in various cities, three days in Denali, and as many as five days exploring the Yukon. Mark some space on your calendar: These packages run as long as 20 days. The Alaskan Explorer is a round trip from Seattle that allows you to see towns, forests, fjords, and glaciers. It runs either 7 or 14 days; you’ll get to go further outward if you choose the longer cruise. The Inside Passage is a 7-day round trip from Vancouver that will sail you through the series of straits just off the Pacific Coast. You’ll also get a chance for a number of land-based activities here. The Glacier Discovery is just what it sounds like: seven days exploring the icy formations and the wildlife that lives there. 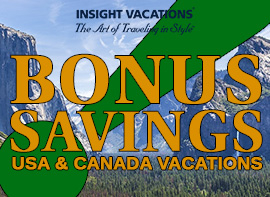 If any of these interest you, visit AffordableTours.com for help booking your Holland America vacation to Alaska and getting the best price. 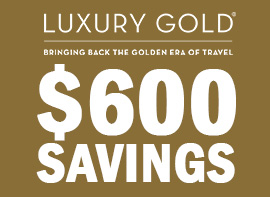 Click here to learn more about Holland America! Search for a Holland America Cruisetour! Did you find this post helpful? Comment below and tell us! I appreciate this information about Alaska vacations. It is good to know that Alaskan cruises are a good choice. I did not realize that the glacier discovery option is seven days of exploring the icy formations and the wildlife that lives there. Something to consider would be to find a vacation package that meets your needs and can be purchased for a price within your budget.